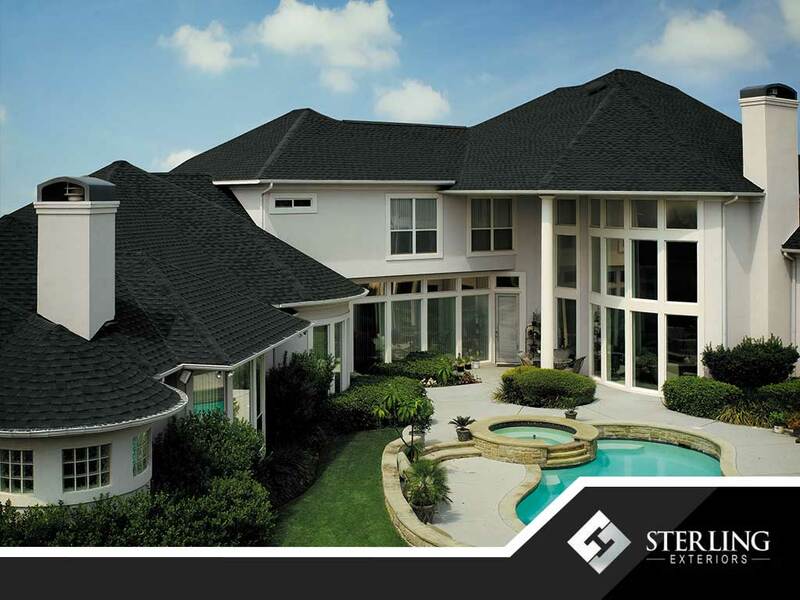 As your local GAF Master Elite® roofing contractor, Sterling Exteriors can install high-quality roofs from GAF. These are engineered with quality, weather protection and beauty in mind and will provide decades of reliable performance. In this post, we discuss why GAF’s Lifetime Roofing System is the best choice for long-term protection for your home. GAF’s Lifetime Roofing is a complete roofing system that ties together all the integral parts into one cohesive unit. It’s designed to provide your home with long-term protection from the elements, while simultaneously adding to your property’s curb appeal. This roofing system is available in designer and architectural shingles. The most popular option is GAF’s Timberline® Architectural Shingles. This asphalt roof mimics that look of wood shingles without the weaknesses and is further bolstered by the Advanced Protection® Shingle Technology. What sets the Lifetime Roofing System apart is its advanced roof deck protection, which allows the roof to naturally shed moisture properly while also doubling as a layer of protection against wind-driven rain. This deck lies flat on the roof, unlike other deck protection, which is typically sloped. Your new Lifetime Roofing System also boasts the Cobra® Attic Ventilation system, which removes excess heat and moisture from your attic, keeping your shingles safe and dry. Leaks are the bane of every roof, but GAF’s Lifetime Roofing Systems are more resilient to this common problem than other products. This is all thanks to the system’s high-performance leak barriers that protect it from extreme weather. It also prevents leaks from forming as the roof settles and ages. Finally, your roof’s ridge cap shingles serve as a secondary guard against leaks at the hips and ridges, while simultaneously enhancing the system’s visual appeal. Sterling Exteriors is ready to install your new GAF roofing system. Call us today at (513) 322-4777 to learn more about our services. We offer complete roofing services throughout Cincinnati, Loveland, and Newtown, OH.